2013 AOBA National Champion Fleece! 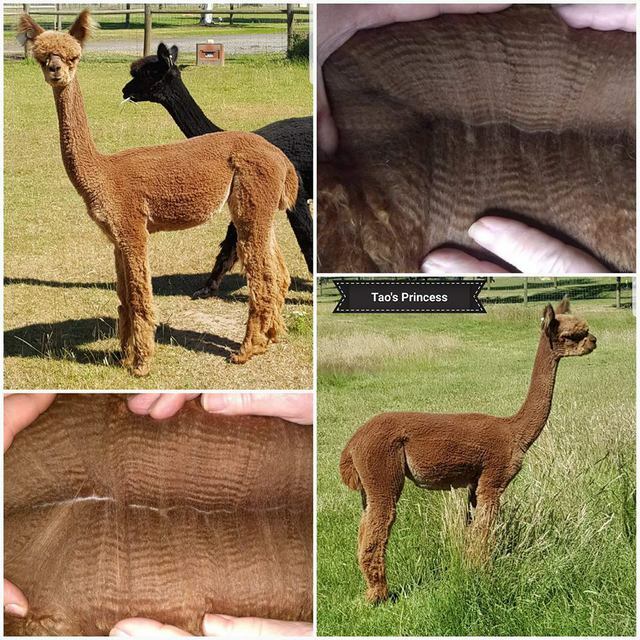 Congratulations to Anne and Richard Phillips of Prairie Moon Alpacas here in Colorado, on their partnership in Zeppelin. They will host Zeppelin during the prime Colorado breeding season! Zeppelin is no longer available for outside breedings at Delphi Alpacas. This with his 4th fleece - the judges do enjoy rewarding older fleeces that retain superb qualities. DELIGHTED with this female from the very beginning! We married El Dorado Zeena our finest female on the ranch who boast an AFD of 24 SD 4.2 and CV 17.7 at 12 years old and MFI Peruvian Providence who boasts an AFD of 22.2 SD 4.2 and CV 19 at 14 years old. Need we say more....we will....Warrior Princess is in the top 1% of EPD for %M. And was a color champion as a Juvie!!! !